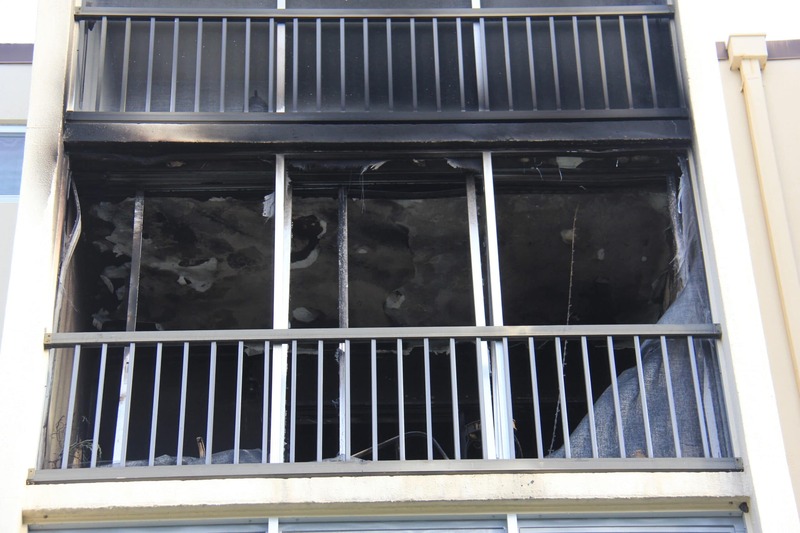 A Clearwater woman was treated for smoke inhalation after an early morning fire at her apartment at Sunshine Towers. The 60-year-old woman was treated and later released from Morton Plant Hospital after the fire, which was reported shortly before 1:30 a.m.
Clearwater Fire & Rescue crews were called to Unit B402 at 1243 S. Martin Luther King Jr. Ave. Quick work by firefighters resulted in the fire being confined to the porch area of the apartment. The unit suffered about $10,000 in damage. 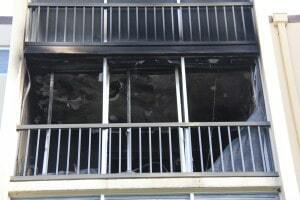 A heater kept on the porch for a cat apparently was the source of the fire. The Red Cross is assisting the woman with living arrangements at this time.